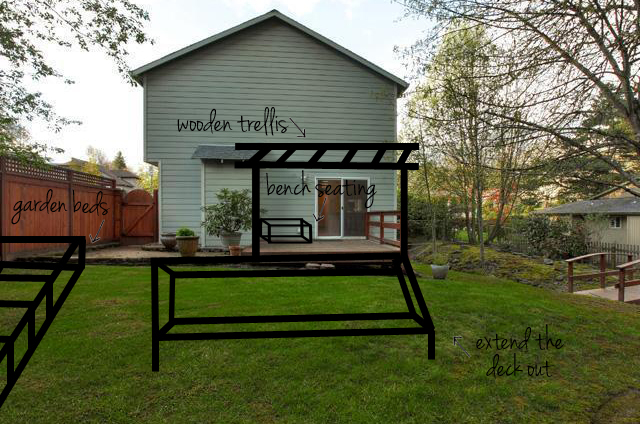 here are our plans for our backyard! & because I'm a very visual person & wanted to see how everything could fit together, I drew up some plans. I might not be the best at drawing in Photoshop, but you get the point! 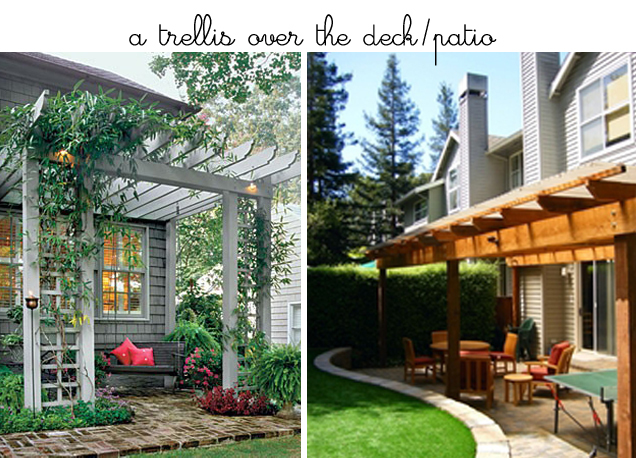 I can't wait for the weather to start shaping up so we can get to work on our backyard. Hope to be able to show you all how it turns out in a few months!! Wow, what an awesome backyard to start with! I love that little bridge! oooooh, how exciting! 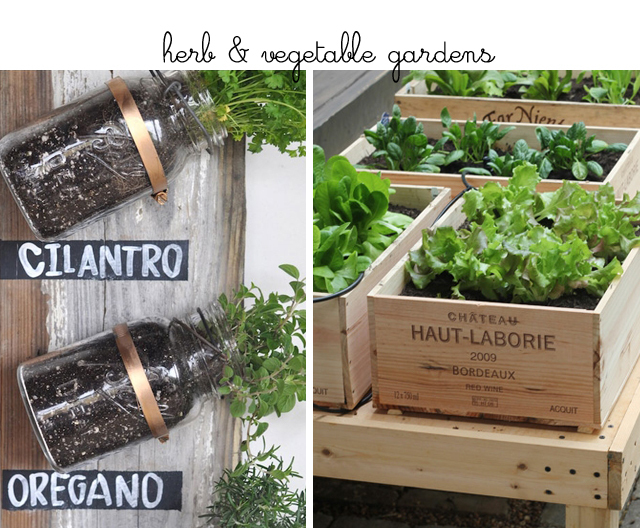 i especially love the wooden trellis photos, that will make for a nice shady spot to sip lemonade (or wine!) and read a book. mmmmmmm. 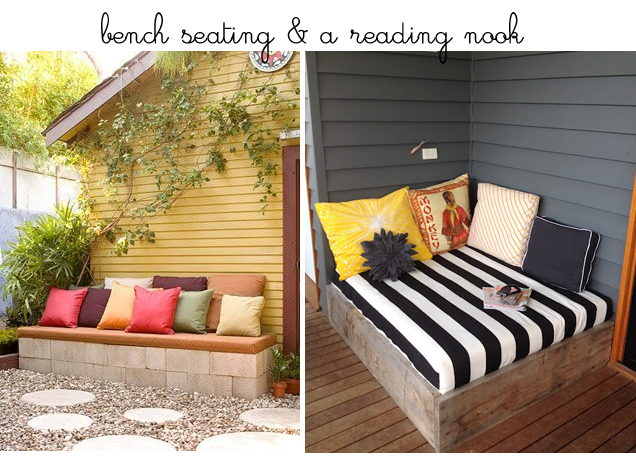 i'd give my right arm for a reading nook.